Image | This entry was posted in Current Events, Government, Humor, Law. Bookmark the permalink. 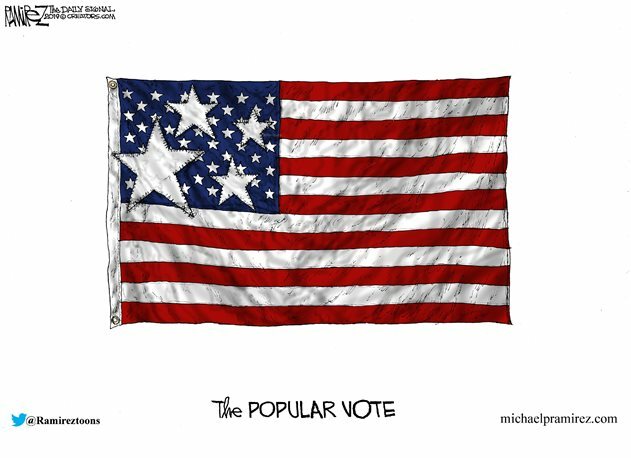 This is a good illustration of the popular vote.